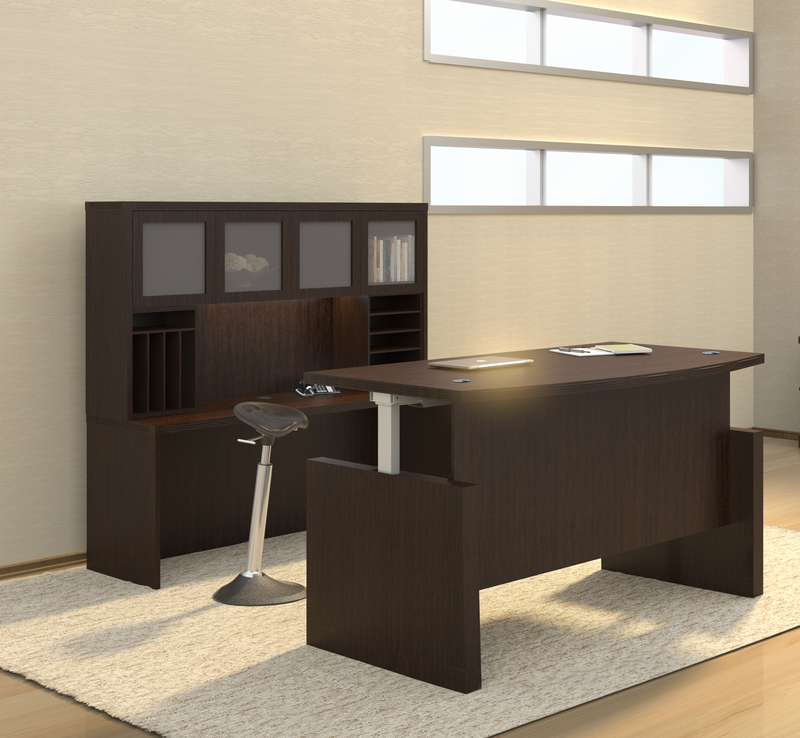 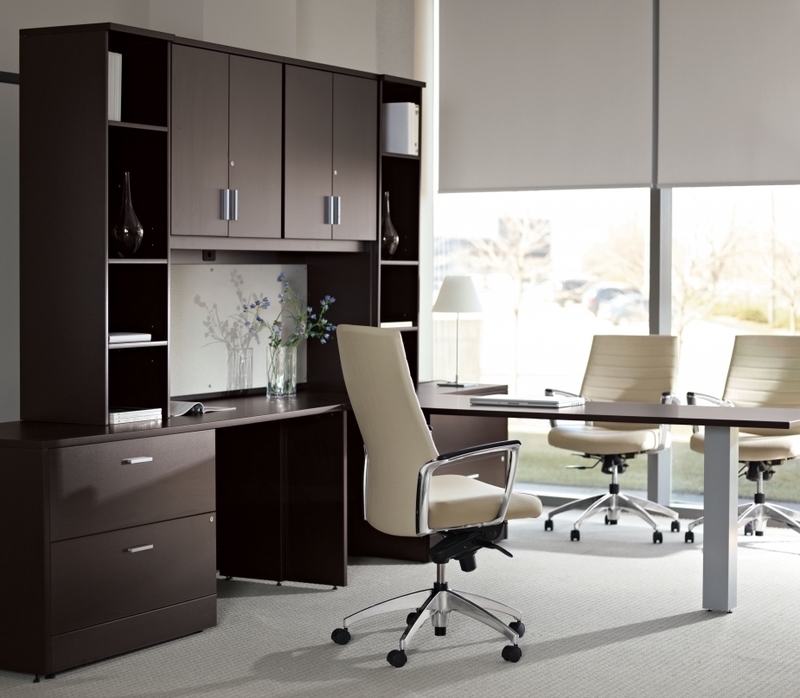 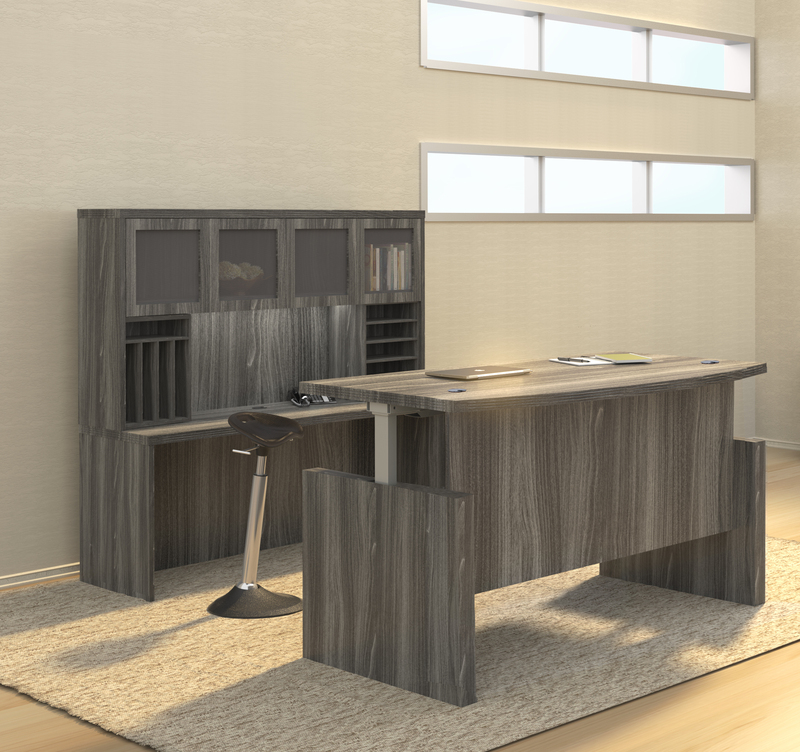 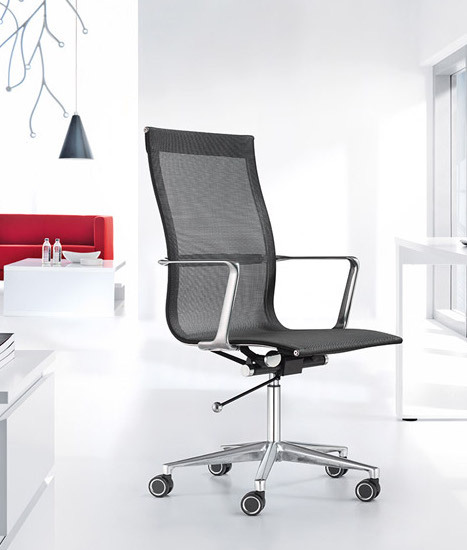 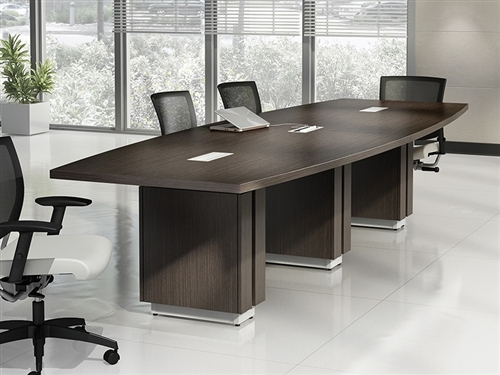 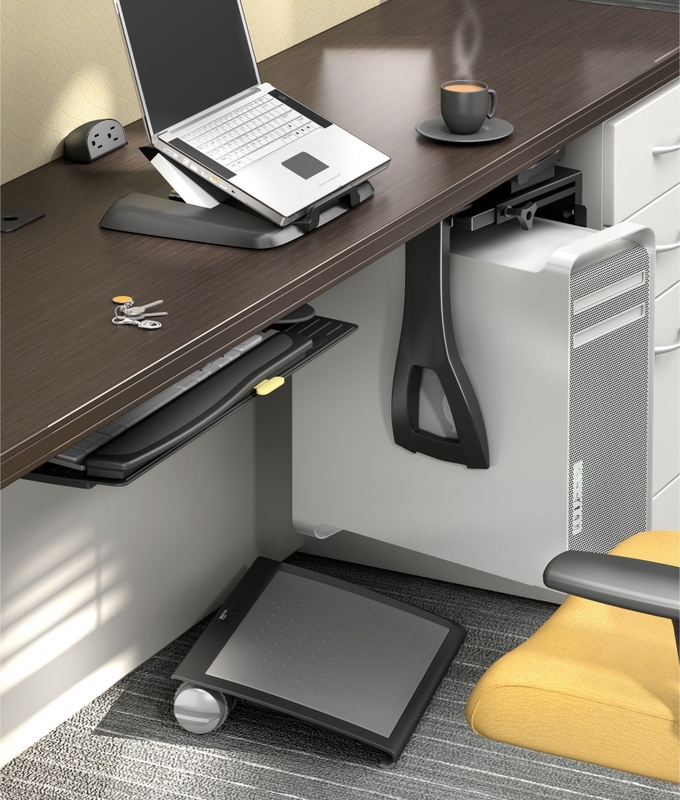 Zira office desks are incredibly versatile and stylish. 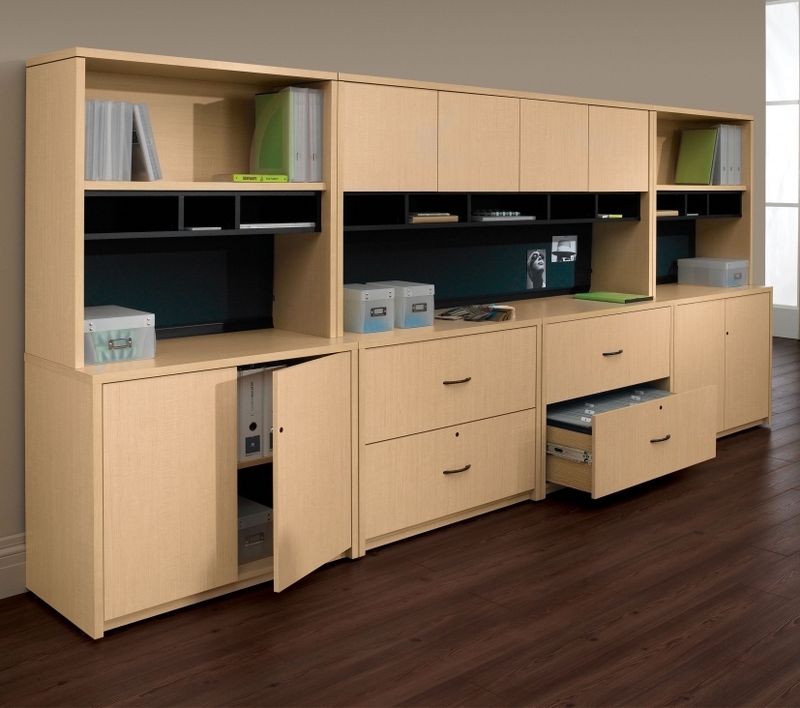 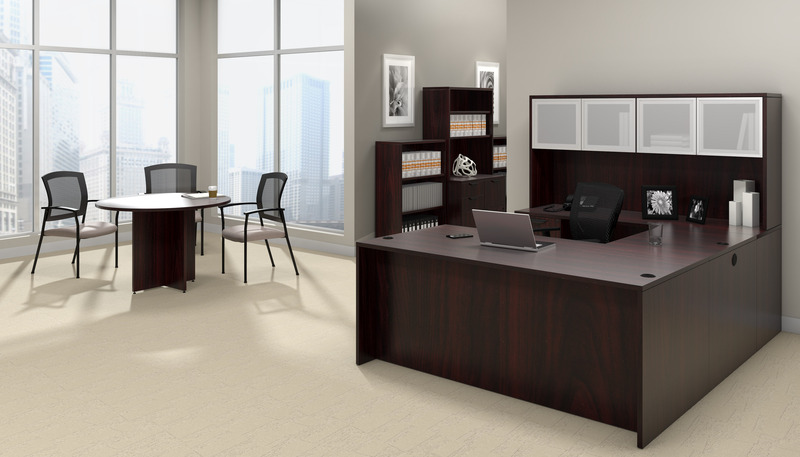 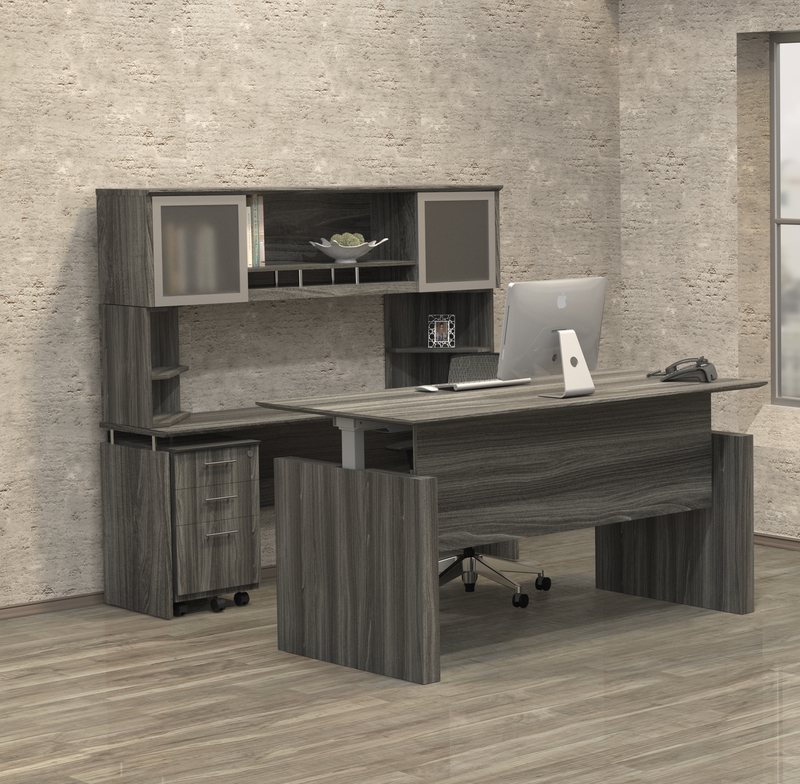 These modular office desks from Global Total Office are available in designer finish options that will help earn your professional interiors the positive compliments they deserve. 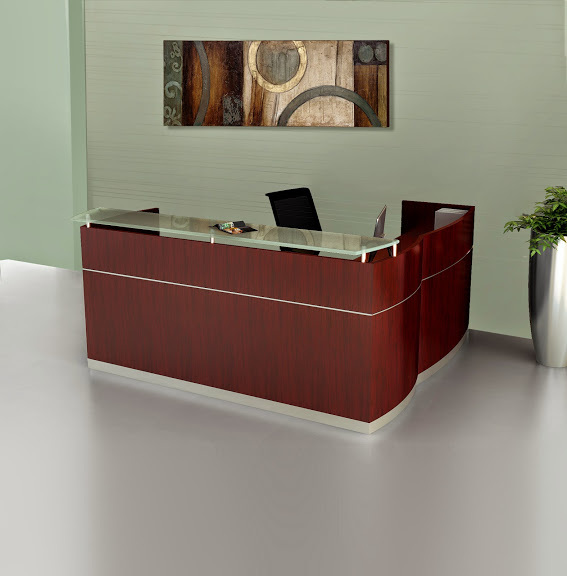 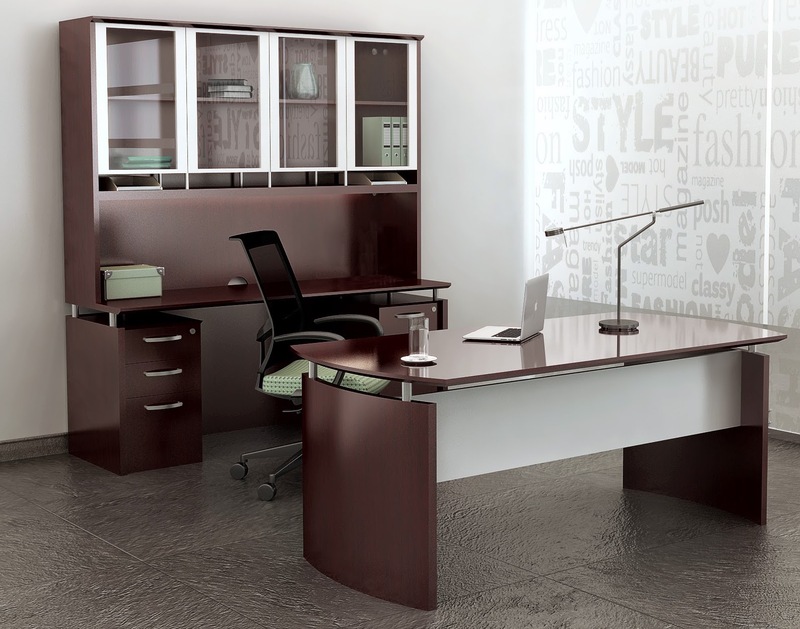 Enjoy this Z3072F2L model 72" straight front Zira desk individually, or with a wide range of matching components from this popular modern furniture line.